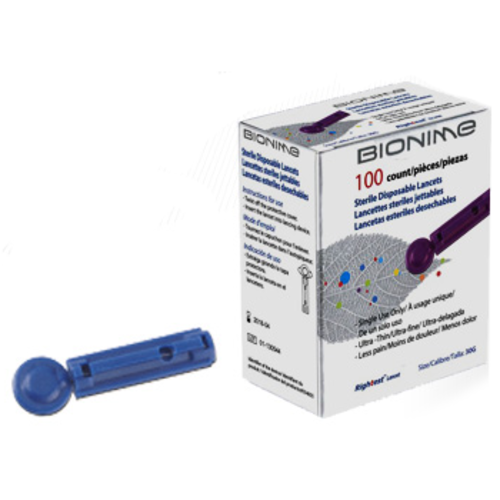 Sterile disposable lancets for home use. 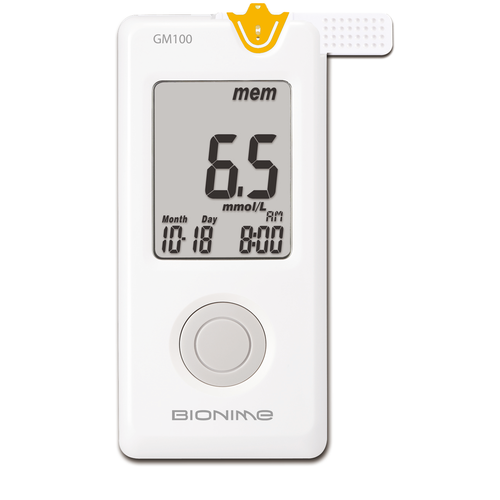 Compatible with the GD500 Lancing Device and compatible with other devices. 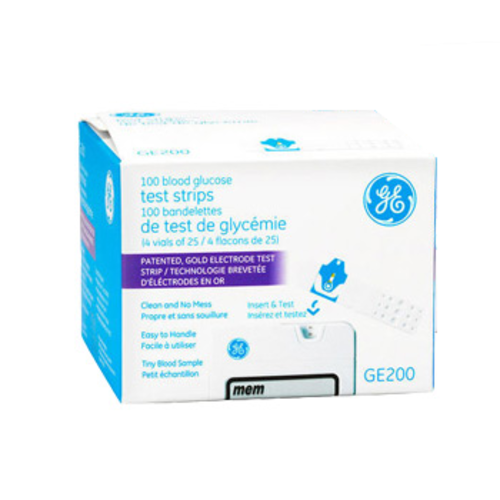 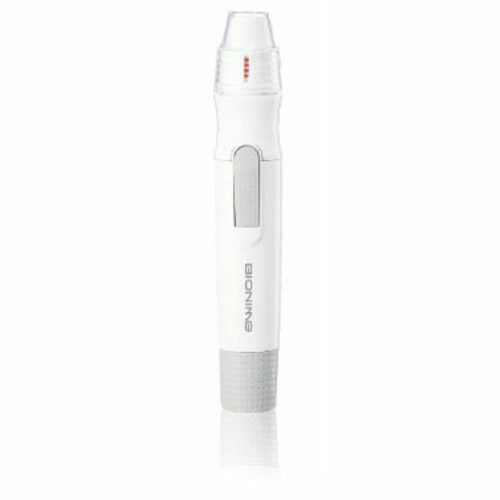 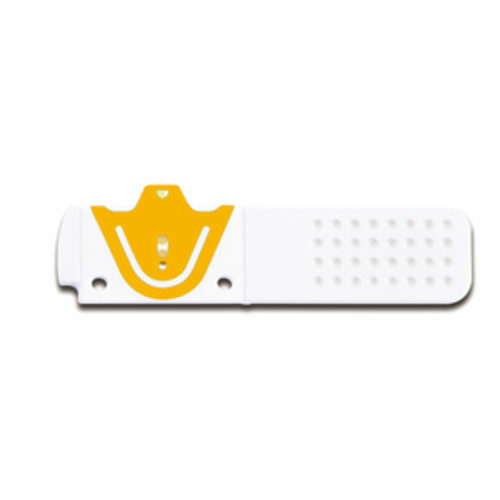 The GD500 is a reusable Lancing Device for home use that automatically injects and retracts a lancet, reducing pain and preventing contamination. 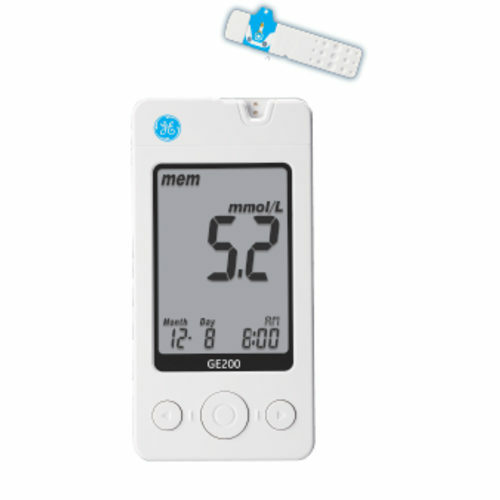 Safe, flexible, and portable, the GD500 allows for testing from the finger, palm, and forearm because users can choose the setting most comfortable and effective for them.